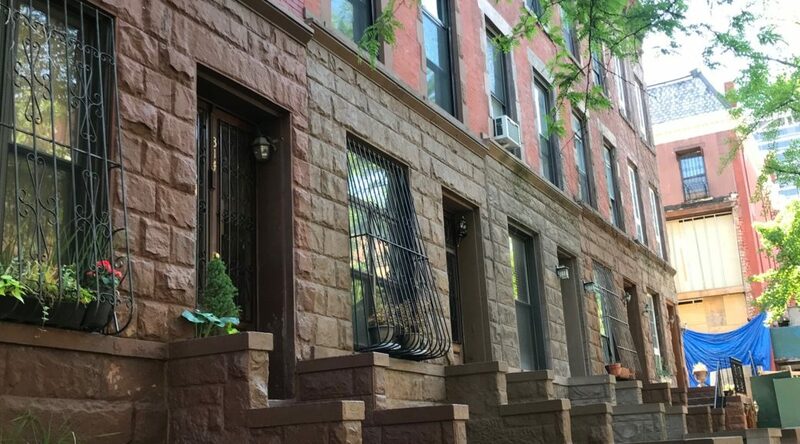 During the months of June, July and August, 16 new Harlem townhouse listings came on the market combined. Apparently, the summer lull is over, as 20 new Harlem townhouse listings came on the market in September. The least expensive listing was $1.399 million for a Convent avenue building sold without interior access. 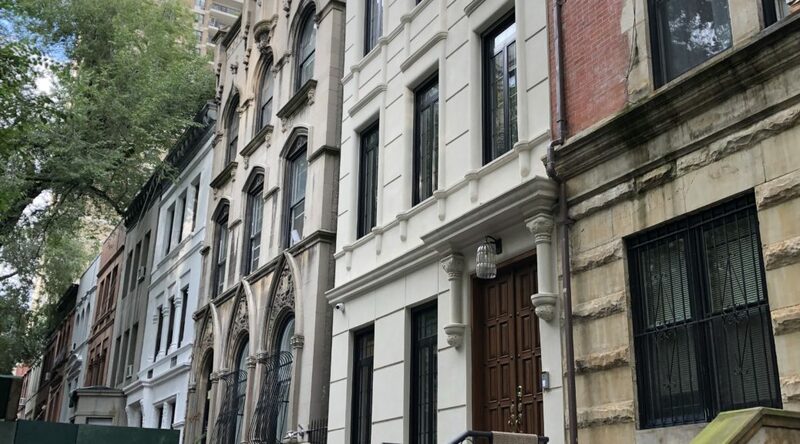 The most expensive townhouse offering was a property that sold a year ago and now is back on the market for $5.25 million at 730 St Nicholas. While, 20 townhouses were listed for sale, only 1 was sold during the month of September. The property an SRO with over $40,000 in annual taxes is a 19′ wide, 5 story building near Striver’s Row. It transferred for $2.4 million. The below table shows the breakdown of the new listings by price range. The average days on the market has increased to 122 days. Today, Sunday, September 30th, there are 34 open houses scheduled. Please note always consult with an attorney on legal matters as this blog is not meant to be substituted for competent legal advice. CEMAs aka Consolidation extension modification agreement, allow buyers who are purchasing real property (not coops) in New York City save $ on their mortgage recording tax and help sellers to save on their NYS transfer tax. This can work if the below conditions are met and strangely is used only in about 1/4 transactions that are eligible. 3- Buyer is working with a lender that allows purchase CEMAs. Buyer will save approximately $39,500 in mortgage recording tax minus transaction costs and seller will only pay NYS transfer tax on not the total sale price of $3mm which would be $12,000 but rather on the difference of $3mm-$2mm which would be $1 million or $4,000. Buyer and seller both win. You will need to consult with an attorney that understands this process and also it’s an easier process with a lender that can also aid in the process as well. 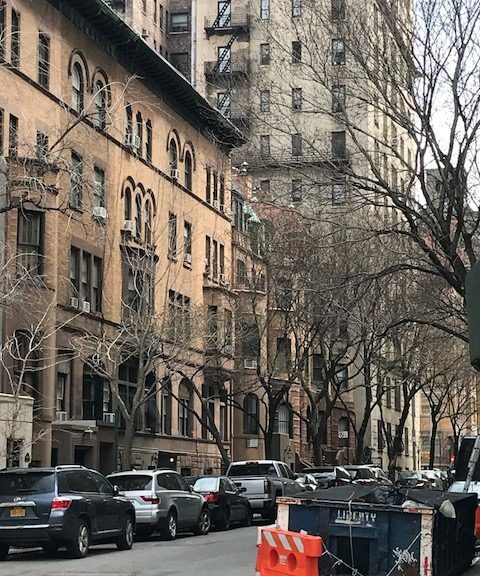 Can a Manhattan rent stabilized tenant own a 2nd home? Although, it might seem unfair, a rent stabilized tenant who pays well below market is allowed to own a 2nd home in Miami or South America or wherever they choose. As long as the tenant lives in their stabilized apartment for 183 days per year, they can do what they want with their money according to NYT. As a matter of fact, in my building, there is a rent stabilized tenant, that owns an apartment right next door to their rent stabilized apartment and allegedly they tried to combine the two! 13 new listings have come on the market so far in September which is a healthy amount especially since last month there were only 4 new listings. This is the breakdown of the new listings by price. Recently, I applied for a certificate of no harassment(CNH) for one of my listings in the Mount Morris section of Harlem . It was a pretty straight forward process since there had only been only one tenant in the last many years. However, due to the shortage of staff at HPD it took more than 9 months to receive it. In comparison, I went through the same process for another owner and was able to get an approval in 5.5 months. According to reps at HPD, they have many applications and lack the needed staff. Thankfully it was approved and the owner now has it and it’s valid for the next 3 years. Upon approval of the application, they made the owner sign an affidavit of no future harassment. This is the owner’s statement that they will not harass the tenants in the future either. A future buyer will need to take the CNH along with the affidavit of no future harassment to the Buildings Department in order to get a permit to alter the building. 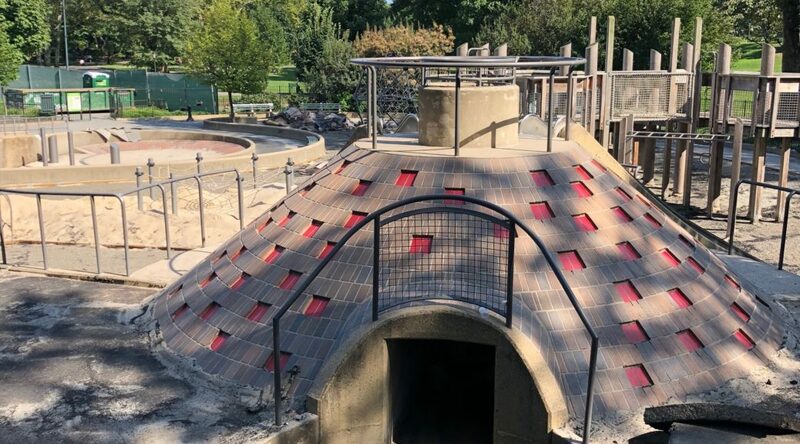 The Tarr family playground at West 100th street in Central Park closed about 1 month ago for repairs and remains closed. They removed the matting and this week, workers were cutting the concrete and removed metal railings. No news on when it will re-open. Not that long ago, I showed an apartment on the Upper West side and the asking price was $1,975,000. The buyer asked me after seeing it what I thought of the price. I thought the price was right at the market price. They were asking pretty much exactly what the price per square foot in the building was for similar apartments. She decided to make a low offer starting at $1,800,000. Surprisingly, after a bit of back and forth, the seller negotiated the price down to $1,890,000 and accepted her offer. At that point, my buyer was very excited. But then hours after accepting our offer, the seller’s agent called to tell us that there was a full price offer now and they would be moving on to the new buyer. At which point, my client who was purchasing cash also offered the asking price. But the other party went higher. So we went higher. Thankfully in the end my client did get the apartment but she had to pay over ask and considerably more than the originally, agreed upon offer. I think the lesson here is that you have to really understand the value of the property that you are offering. Even though it’s a buyer’s market, certain segments are still in demand and sell quickly if priced right. Also, the deal is never done until the seller signs the contract. For many reasons, starting too low may leave the door open for another buyer. 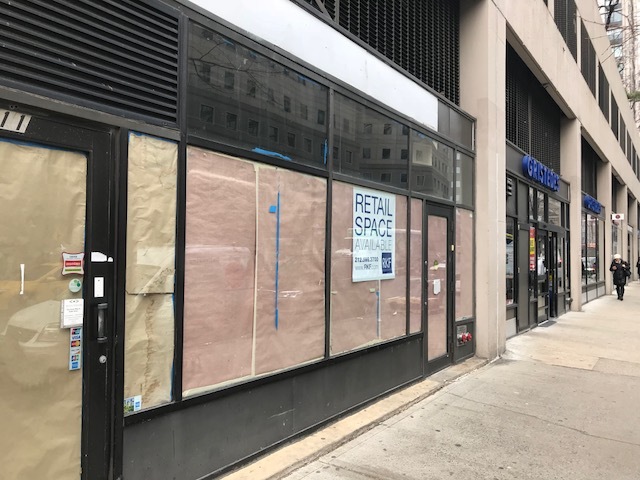 How is a Manhattan co-op different from a condo part 3? In this continuing series we will take a look at a couple more differences between co-ops and condos. 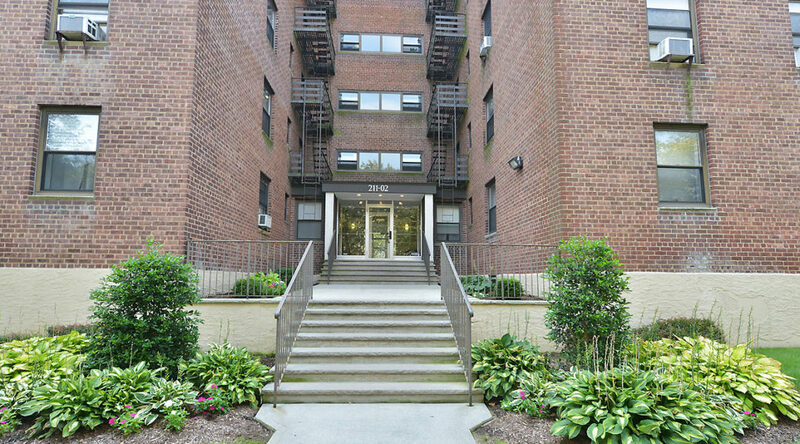 1- Co-ops tend to be located in prewar buildings while condos tend to be newer, shinier and more full of amenities. So if you love prewar lobbies, crown moldings and other details of prewar buildings, you probably will be looking at more co-ops. Almost all new offerings in the last 10 years plus are condos so condos tend to satisfy the wants of Manhattan buyers who are looking for newer buildings with amenities like swimming pools, roof decks, bowling or golf simulators. Some co-ops will have nice amenities as well but very few co-ops have been built in the last 20 years or so. 2- If you are a foreign national or US based investor, condos will most likely be your choice. Co-ops tend to examine a plethora of documents as previously mentioned including US credit. 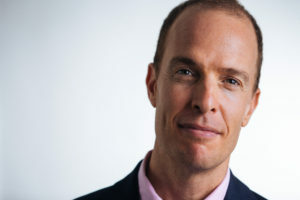 Since a co-op can turn down someone without providing a reason, if you are foreign national purchasing as a primary residence or a pied-a-terre, your safer bet will be a condo. Also, if you are purchasing for investment, almost all co-ops will require you live there first then there will be restrictions for how long you can rent. The NYT took a panoramic look at all of the empty storefronts in various neighborhoods throughout Manhattan. You can see them in every neighborhood from Battery Park to Harlem and in the gentrifying areas of Brooklyn and Queens as well. 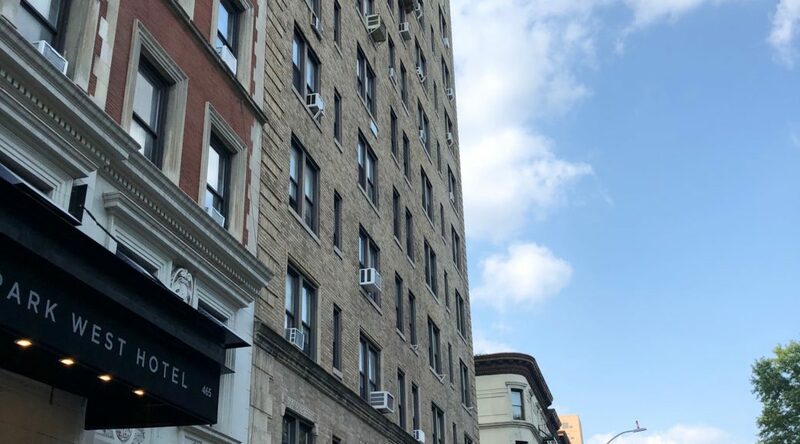 There are many differences between Manhattan co-ops and condos and in this series we take a look at a couple at a time. 1- Condos typically let you rent your apartment out without limit. So if you experience a job change and do not want to sell, you can rent out the apartment without an issue. In a co-op typically, you can rent out 2 of 5 years and then need to move back or sell. 2-Co-ops normally have higher monthly carrying charges than condos but lower prices. 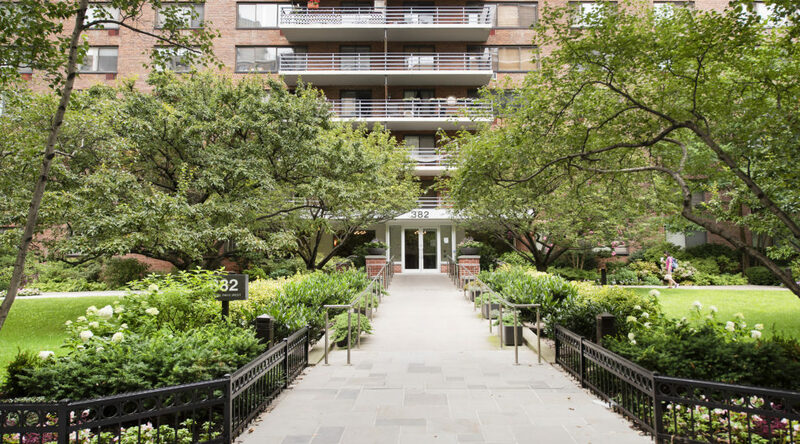 For example a 2bd/2ba co-op on the upper west side of about 1100 sqft might cost you $1.5 million and have monthly charges of about $2900. A similar condo might run you $2.1 million but the monthly charges might only be $2000. 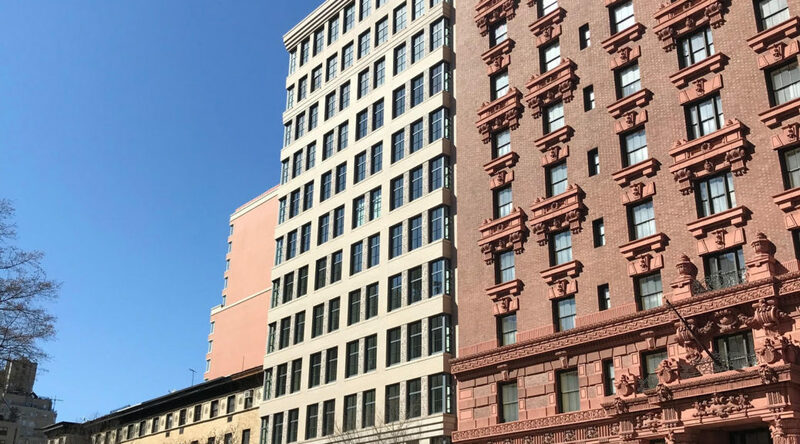 Price differences, and ability to rent out are just two differences of the many between co-ops and condos in Manhattan.